Would you like to drink from a glass with frozen microbes? According to an investigation published by the Daily Mail, the ice served in 6 out of 10 restaurants in the UK (including McDonalds, KFC and Starbucks) contains more bacteria than the water in their toilets. Scientists attribute these results to the fact that toilets are cleaned more often than ice machines. 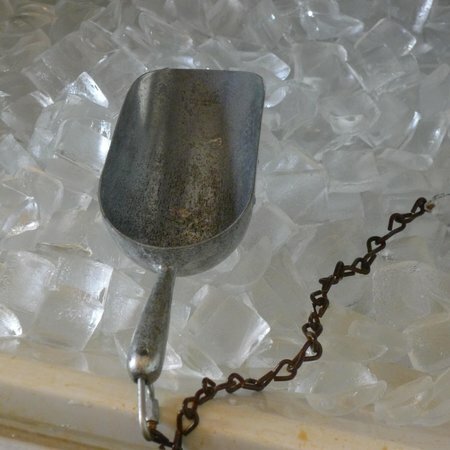 “It is easy to forget that ice can contain bacteria, since it is thought to be too cold to contain germs. However, this couldn’t be further from the truth”, said Greenwood, the former head doctor of the Health Protection Agency laboratory. With a Procubitos bag in your freezer, you will always have clean ice free from bacteria. At Procubitos, we produce our ice ensuring the best guarantees regarding food security in our factory certified to the International Food Standard. All our ice is purified with ozone, the newest method existing in the market that best matches the taste of water.